When it comes to Mother’s Day there is nothing like a nice pampering gift. We have put together a few little things that will help you make the mum in your life feel a little bit like a princess (or maybe a real housewife of Beverly Hills) this Mother’s Day. First up are these Annabel Trends Pedi Slippers which turn any quick-paint-over-the-top-of-the-last-colour home pedi into something a bit fancy, for only $19.95. They are made from a super soft microfibre with a memory foam base so you will never want to take them off. We love this Rose Blossom and White Lilly Diffusion Set from Pinklily. At $15, it’s a great alternative to a candle for those who have little people with curious hands. 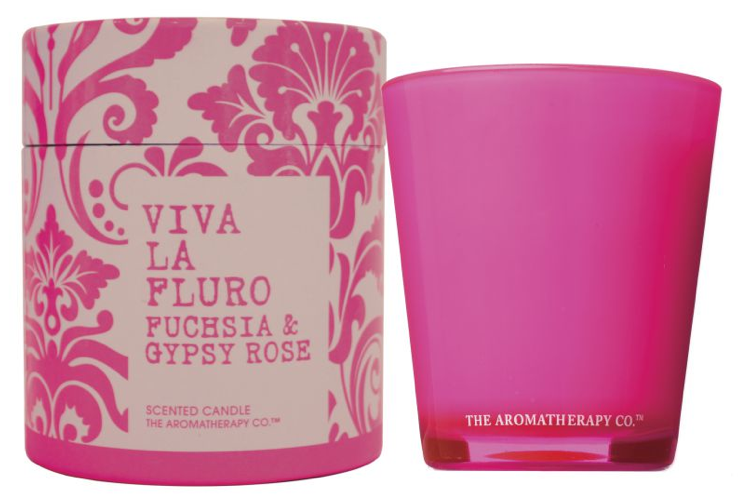 And could you get a more girly flavour combo? Pampering works so much better when done in a new pair of pyjamas and with winter coming, I can’t go past this leggings and jumper set from Sleep’n Round. These are pjs that I would be happy to answer the door in or pop out to the shops in. Okay, let’s be honest, I would probably never take them off. The set costs $100. Here’s another pamper delight by The Aromatherapy Co. The Fuchia and Gypsy Rose Candle, available from Pinklily, is made from natural soy way and pure essential oils. It is also an awesome shade of fluro pink and comes in a really lovely mini hat box. 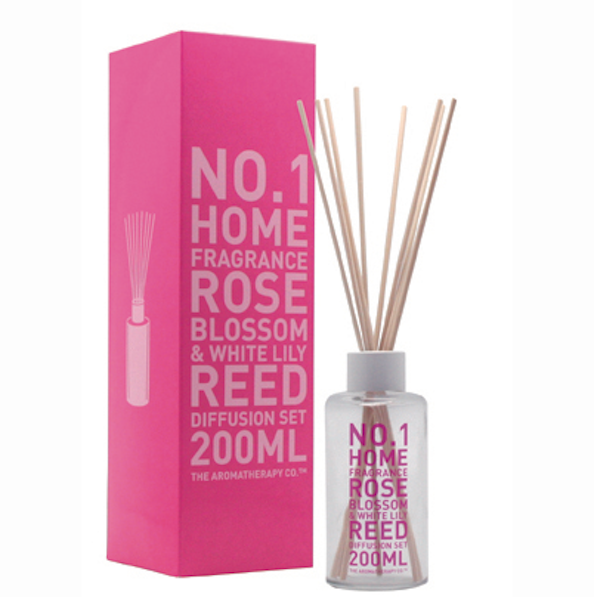 So we have pretty smells, girly colours and packaging that makes you go ‘ooohhh’… yup, that’s me sold. Plus it’s also only $25. 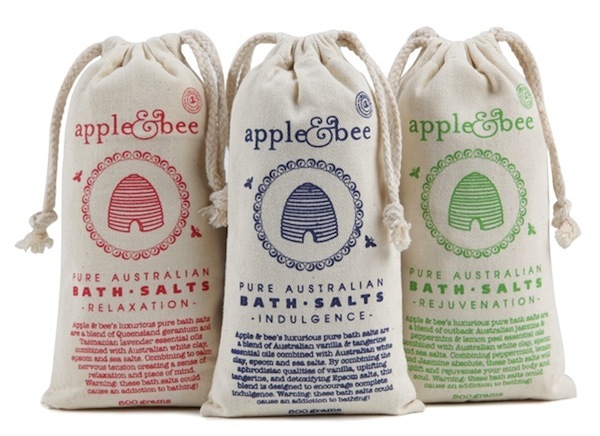 These Apple & Bee Bath Salts are perfect for the mumma who likes a good soak. They are Australian made, all natural and carbon neutral, but most endearingly, Apple & Bee are committed to helping raise money and awareness for the health of bees everywhere. They cost $22.95 from Apple & Bee. Jacquline Evans’ Argan and Rosehip Moisturising Cream is my can’t-live-without-it beauty staple. It contains Centella oil to rejuvenate and essential fatty acids to moisturise. It also smells amazing. As far as I’m concerned, it’s well worth the $46. Grab it from Down That Little Lane. Flowers are a lovely gift, and it sounds terrible, but anytime I have been lucky enough to receive a huge bunch of flowers I always wonder how much said bunch cost and then inevitably think of cooler things that I could have bought with that money. 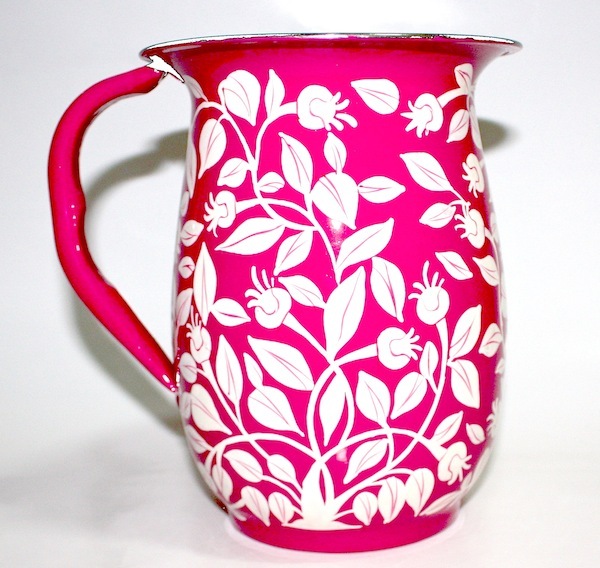 Like this awesome Tin Flower Jug from Little Paper Lane for $59.95. My vote is; fill this little pretty up with hand picked daisies and mum will feel pampered with a gift from the heart and will also get some new funky homewares. Mums with a sweet tooth may appreciate a Delish Candle in a tin that smells like her favourite dessert. There’s Lemon Meringue, Blueberry Crumble, Peach Sorbet and Apple Pie scents and each costs $14.95 from Little Paper Lane. Just quietly, I find this pretty exciting.